Simple, straight forward and highly intuitive. 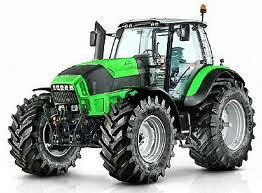 These are the main features typifying DEUTZ-FAHR tractors of the Agrolux range. Designed to give versatile and efficient service either as all-purpose machines for small enterprises or as auxiliaries alongside the high powered machines of fleets operated by larger organizations. 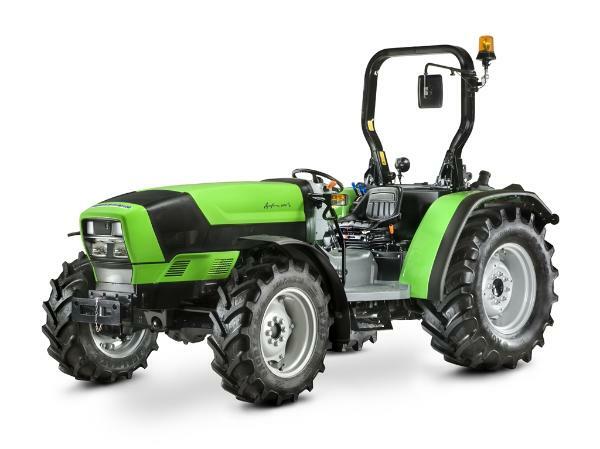 The Agrolux Series combines the versatility and maneuverability of a compact tractor with many of the features found on our larger tractors. 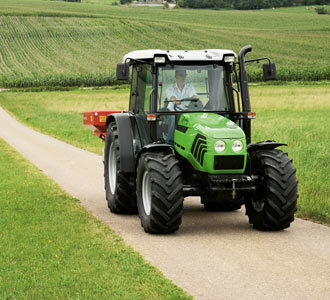 The clever design of the swiveling front fenders allows an impressive steering angle of 55°, even with large front tires. 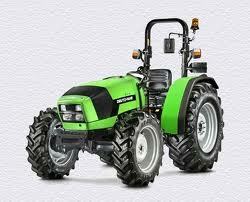 With a turning radius of only 11.8 feet (3.60 m), Agrolux will run circles around a tight squeeze. 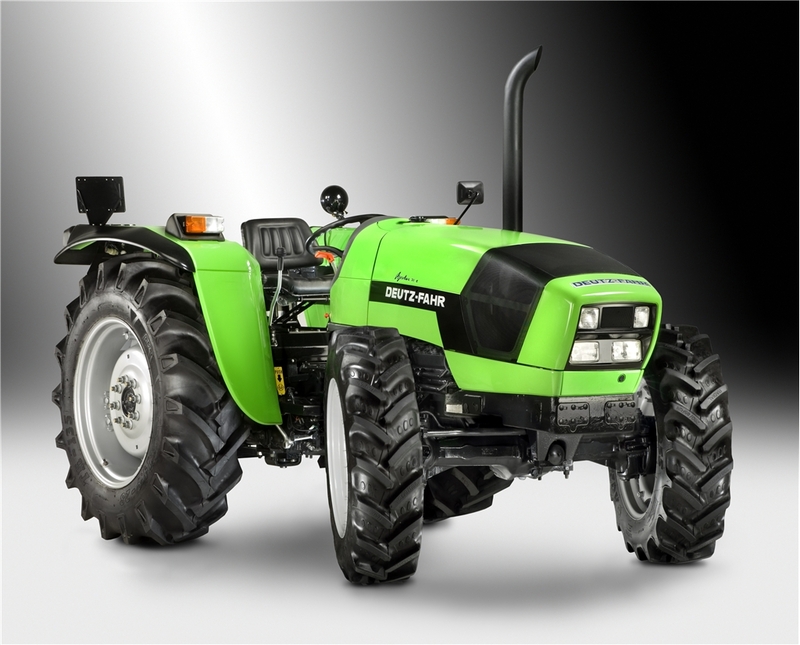 They feature 8 forward and 2 reverse speeds, mechanical transmission, rear PTO and 3-point hitch; 2- or 4-wheel drive options.